Yarrow is a beautifully blooming plant that comes in many varieties of colors. The yellow, orange, soft pink, bianca, and even a mix of purple and white. The herb can be seen growing along almost any path in Switzerland, and it grows quite hearty during the initial days of summer. Si scopre, this plant is a “go to” herb for many herbalists. It has powers to help in just about every ailment. From hard to heal wounds and sores, eruzioni cutanee, bladder infection, febbri, congestione, sleeplessness, the list goes on and on. 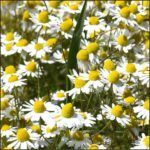 Yarrow is effective in both antiseptic and anti-inflammatory conditions. This herb has been used throughout the world for over 100,000 anni. In ancient times soldiers used yarrow during war for injuries both due to it’s antiseptic properties and blood properties for clotting and healing. 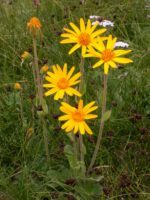 Native American’s would chew on the stock to aid in digestion, and would also grind the stock to make poultice for wounds. 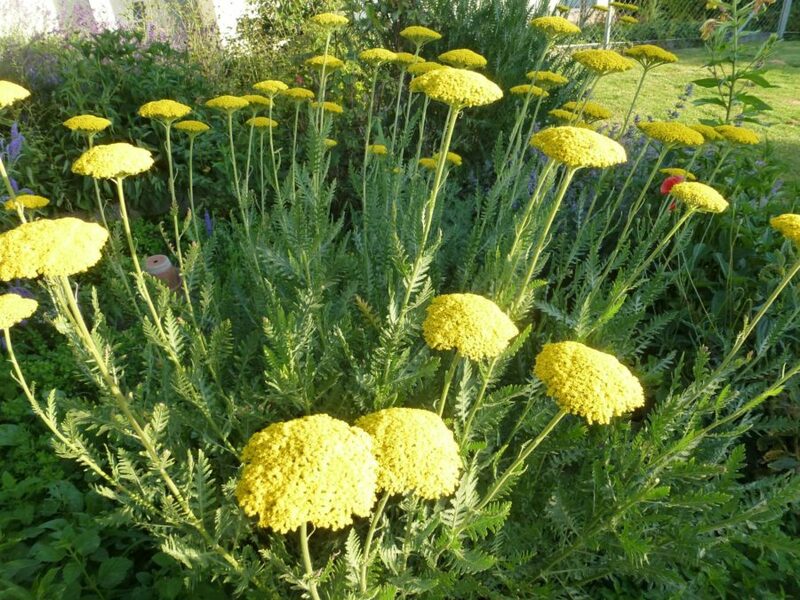 Ancora una volta, Yarrow is great for clotting blood, treating wounds, treating colds, influenza, e molto altro ancora. Tea’s, tincutre’s, and poultices seem to be the standard on this herb. Teas are made simply with hot water and steeping for 10 il mio. A poultice is made ahead of time, and the herb is doused in alcohol (such as vodka), stored in a sealed container for up to 2 settimane, then used in drop form. The poultice is the dried fine matter combined with a cream, olio, or clay which is applied direct to skin or wound. There’s a lot of information out there on this herb. Find a respectable herbalist such as Matthew Woods and read up.